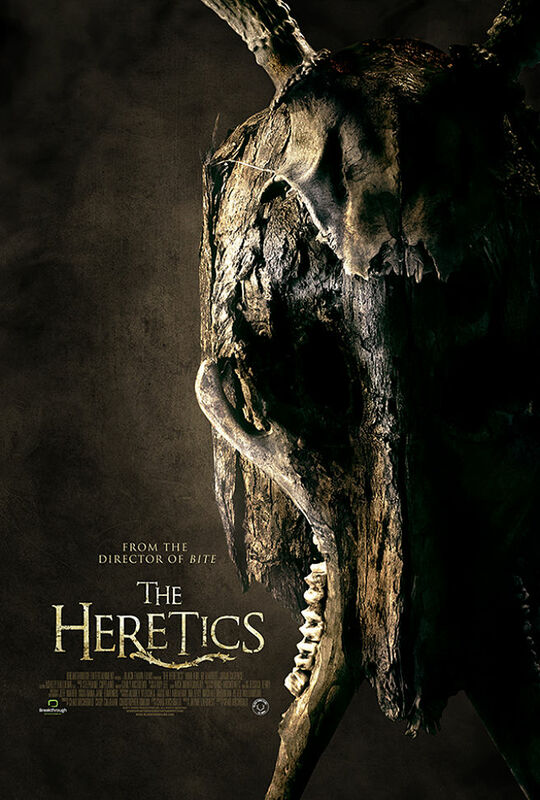 “THE HERETICS” GETS A POSTER and TRAILER! The Heretics is an interesting looking upcoming occult horror directed by Chad Archibald (Bite) from a script by Bite scribe Jayme LaForest. 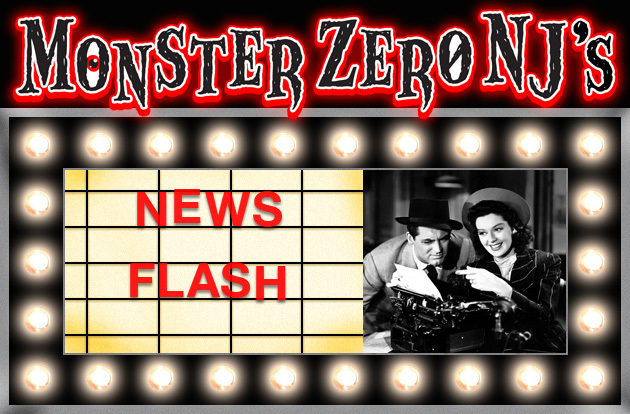 The spooky looking flick now has a trailer and poster to intrigue us, though no U.S. release date as of yet. It does look like it has some creepy potential. Right now it’s making the rounds at festivals and hopefully this Canadian chiller finds a distributor soon!